San Francisco is as famous for its Golden Gate Bridge as it is for Silicon Valley and beautiful coastlines—it’s no wonder you’re living there! If you’re moving within San Francisco or anywhere in the Bay Area, you can count on the experts at Metropolitan Van & Storage to help make your transition more seamless and stress-free than you thought possible. Our team has been helping the residents and businesses of San Francisco and throughout California’s bay area with all of their household and commercial moving needs since the 1940s. From the most basic relocations to specialized moving and storage of all sizes and scopes, our large fleet and resources are there to tackle all of your unique moving needs. As an agent of Atlas Van Lines and experienced San Francisco mover, we also both local expertise and global resources to delivery unsurpassed moving solutions to any destination. When you’re ready to get started on your own California move, you can count on our highly-trained professionals to conduct a free, in-home estimate of moving costs and help you decide on the right service options to meet your needs. 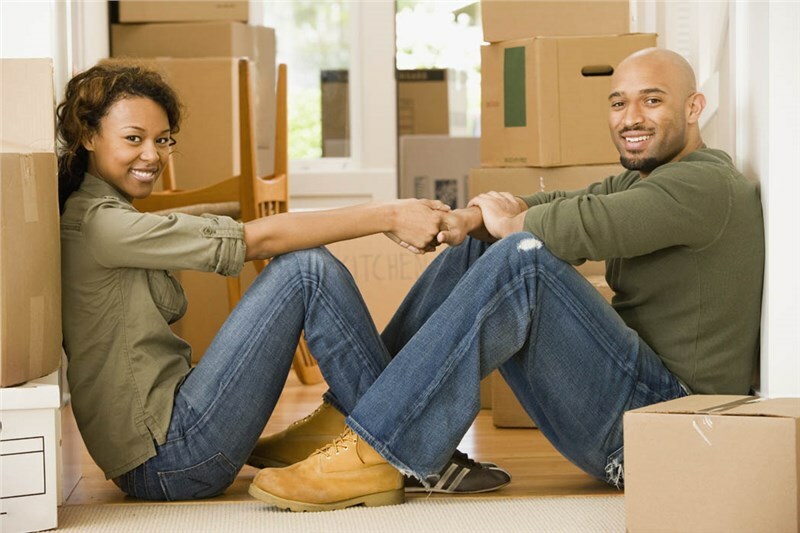 From there, your personal Move Coordinator will help guide you through the rest of your relocation process. He or she will be available to help coordinate logistics, oversee the rest of the Metropolitan Van staff, as well as being available to address any questions or concerns you may have. In addition, our residential and commercial moving and storage solutions in San Francisco include, but are not limited to free in-home estimates; fragile-only or full packing services, household storage services, corporate relocation, vehicle and piano shipping, Valuation Insurance, online shipment tracking and more! Don’t wait any longer to get started on your move in San Francisco. Call Metropolitan Van and Storage today! You can speak to one of our San Francisco moving experts or fill out our quick online form to receive your FREE, no-obligation estimate.